We believe every person who wants to ride should be able to ride, no matter their income level. Volunteers and Sponsors help make that happen. Please let your heart decide how much time or financial assistance you may be able to contribute to help the children and adults on our waiting list who are in need. Full riding sponsorship for a year’s 45 lessons, $4,500. A 50% grant is $2,250. It costs more than $2,100 for one instructor to go through the training and certification process. A gift of $1,000 will sponsor a service member or first responder for a 10-week equine-assisted therapy program. 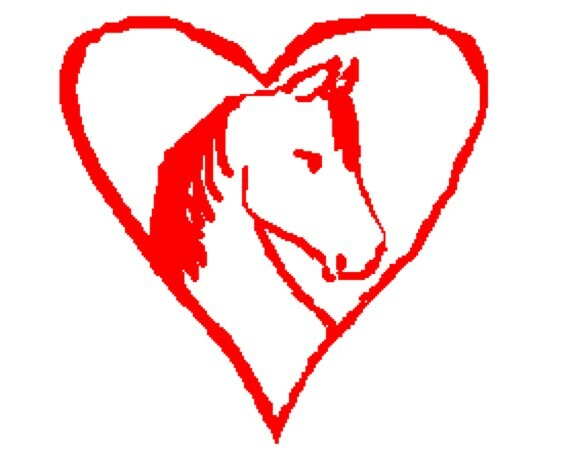 Both one-time donations and continuing, monthly contributions help keep the life of Queen of Hearts Therapeutic Riding Center pumping in the community. Curb the costs of the maintenance and care of our equine friends. You can sponsor a specific horse – or donate to the general program. $10,000 will provide feed and care for one horse for one year. Use the “Comments” field in PayPal if you wish to sponsor a specific horse! Fair weather is essential for us to conduct lessons. Many sessions need to be cancelled due to rain, wind, or heat. It will cost $64,800 to install a 83x94′ ClearSpan Arena Cover, with arena footing and sprinkler system. Your security and peace of mind while visiting our site is our highest priority. That is why all information you enter here is protected with up to 256-bit Secure Sockets Layer encryption. Yes, even the information you enter on the “Contact Us” page is secured. And none of your financial data is ever entered on our site, as we are using PayPal for online donations. PayPal is known to be a secure method to make online purchases, and they, too, value your privacy. Don’t have an account with PayPal? Our tax identification number is 33-0907556. Make your check payable to “Queen of Hearts” and mail it to the address at the top-right. Please download this form and submit it with your check or money order. Although PayPal provides for safe and secure online credit card transactions, you may also download and use this form and mail it to us at the address on the form. Gifts of tangible personal property that could be used in our ranch setting are given careful consideration on a case-by-case basis. If the donation is not able to be used in our day-to-day operations, Queen of Hearts will attempt to sell the item and use the proceeds for our general fund. Non-ranch-related personal property – such as artwork or jewelry – must be accompanied by a written proposal, which must contain a qualified appraisal, photograph, and supporting materials. Please contact your CPA first, then us, for further information.